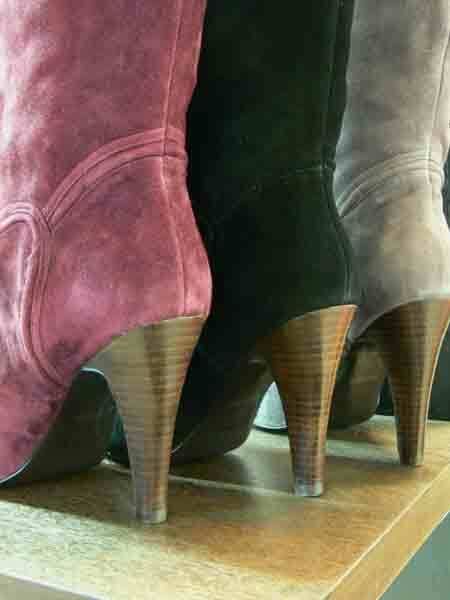 Retail business for shoes,garment and accessories. Interner distribution for shoes,garment and accessories. Whole sale business and retail sale for our original brand. Copyright© SANTAFE All Rights Reserved.